The NVZ is the Dutch member of HOSPEEM and was founded in 1991. 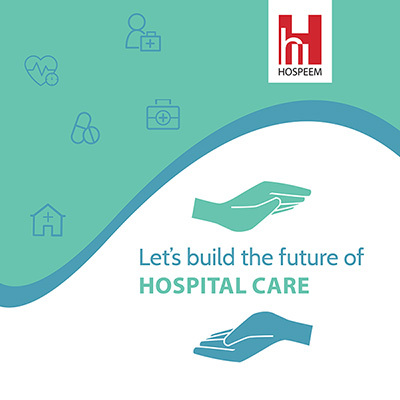 It operates in the hospital and healthcare sector representing 107 healthcare institutions such as general hospitals and specialist centers in audiology, cancer, rehabilitation, dialysis, radiation treatment, and more. The NVZ’s members employ more than 200.000 employees. The NVZ represent the interests of its members where healthcare, the economy and society are concerned. The NVZ’s objective is to create the conditions and protections its members need to provide high-quality and effective specialist medical care to their patients. At international level, the NVZ cooperates with HOSPEEM, HOPE and the International Hospitals Federation. In 2016, the NVZ celebrated its 25th anniversary. NVZ initiated an employer's LinkedIn European healthcare professionals platform on CPD with the support of HOSPEEM after the HOSPEEM-EPSU Amsterdam conference on continuing professionnal development in June 2017.